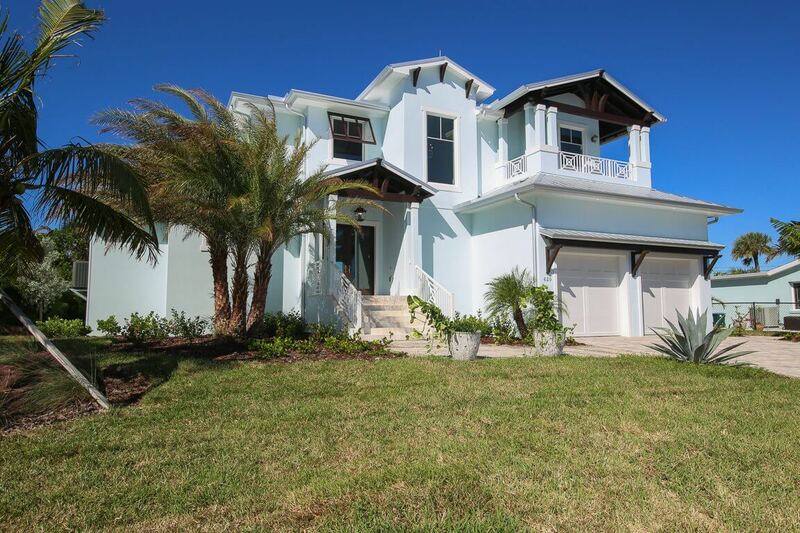 For more than ten years we have dominated the Anna Maria Island real estate market. 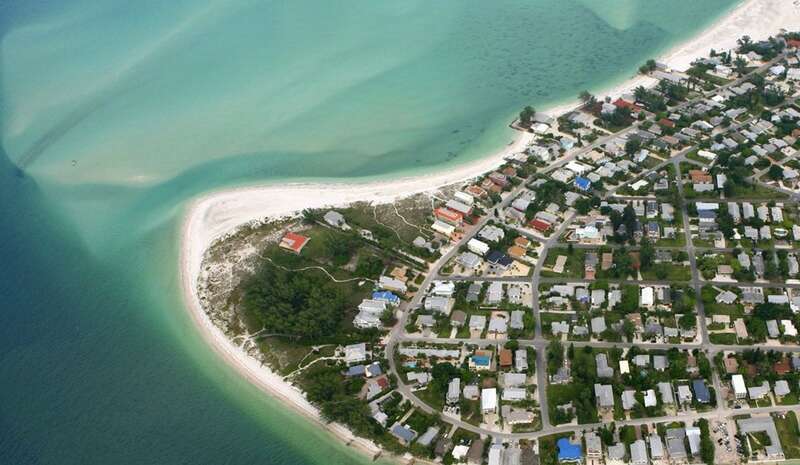 We serve all three cities of Anna Maria Island- Anna Maria City, Holmes Beach and Bradenton Beach. 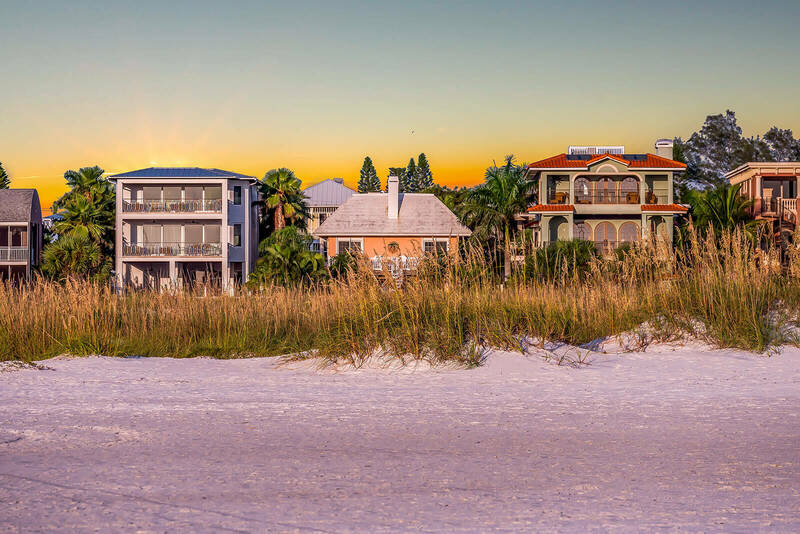 Our real estate inventories are filled with beach homes, quaint cottages and luxurious Gulf Front condos and private homes. 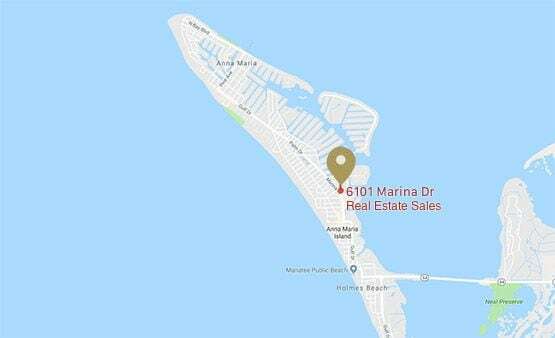 We are located at 6101 Marina Dr in Holmes Beach, Florida ~ where Anna Maria Island, Bradenton, Longboat Key and Perico Bay have received the best real estate services since 1970. 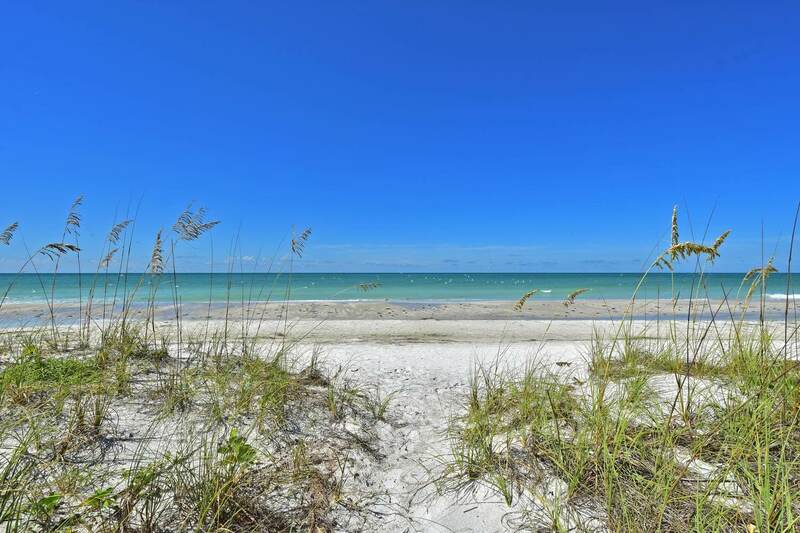 Let Island Real Estate help find your perfect "peace" of paradise, here on Anna Maria Island. 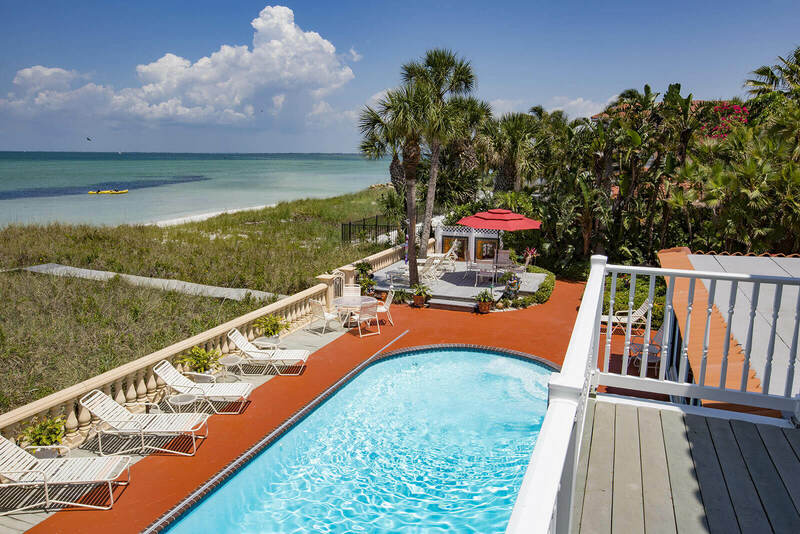 You're just a few clicks away from booking a relaxing Anna Maria Rental for your next vacation. 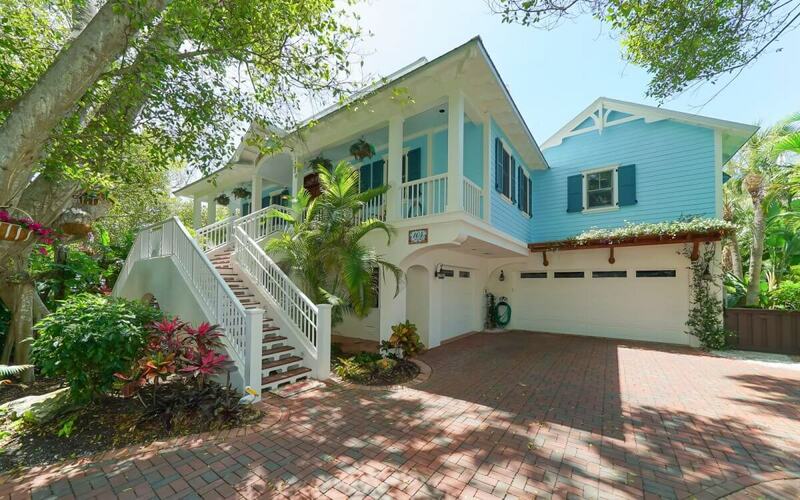 Enjoy the charming atmosphere, unique spirit and world class beaches of Anna Maria Island when booking your getaway with Island Real Estate. 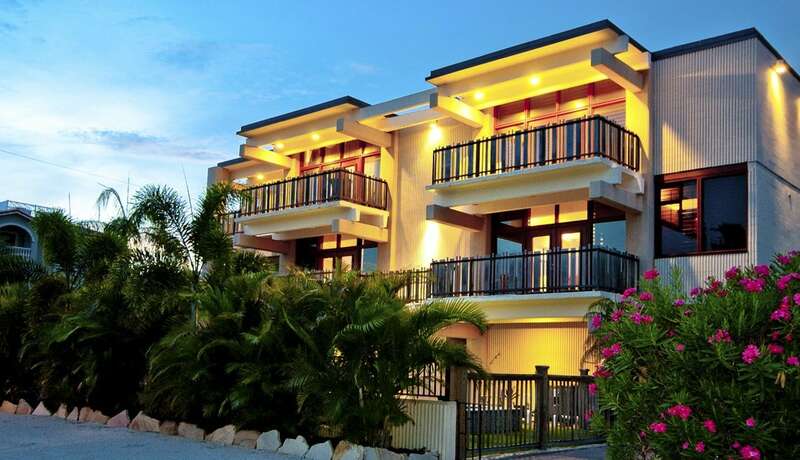 If you're looking to find your own little 'peace' of paradise, you’ve come to the right place. 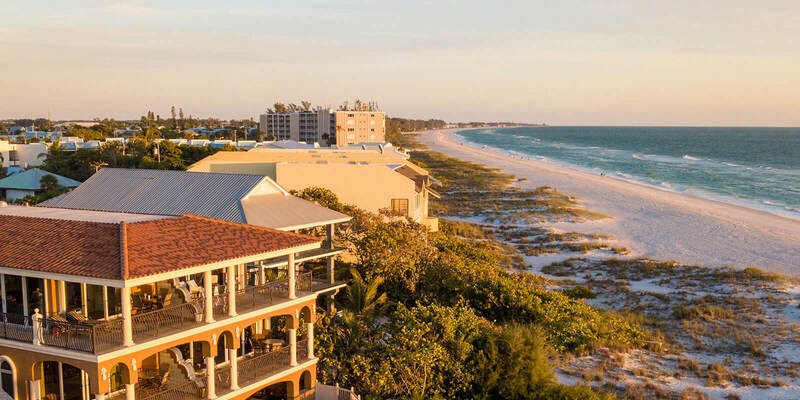 The professionals at Island Real Estate are specialists – experts on all the Anna Maria Island has to offer, and committed to helping you through every step of the home buying process. Keep up to date on the latest happenings on and around Anna Maria Island. 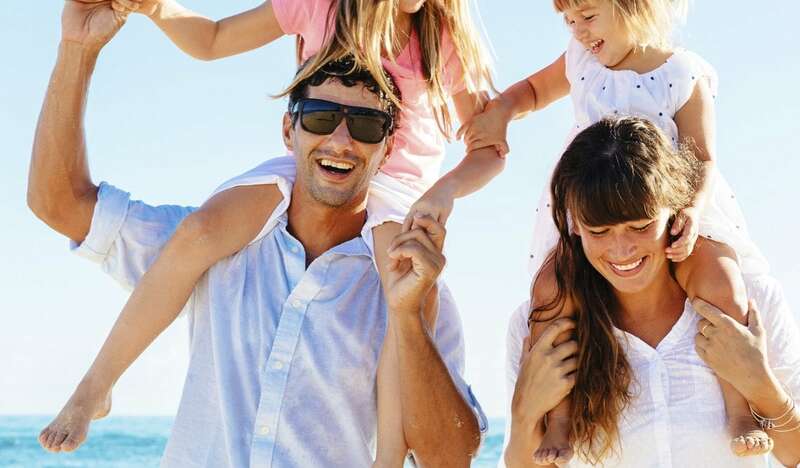 What to do, where to eat and all the fun you could possibly have on vacation!